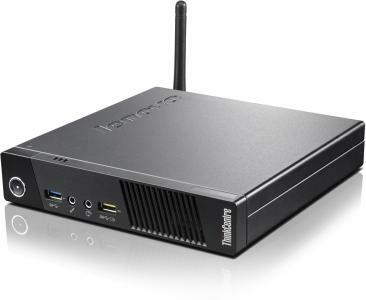 Lenovo provides all the desktop systems in three main form factors; Tiny, SFF, Mini TWR. Depending on your long term objectives for upgrades and expansion for a systems all perform the same it comes down to if you want a multi-display system the Tiny may not be your best option whereas if you want to add extra storage then the Mini TWR is likely your best choice. The Tiny can be desk mounted, fitted to the back of a TFT display or mounted to the underside of a desk or wall. 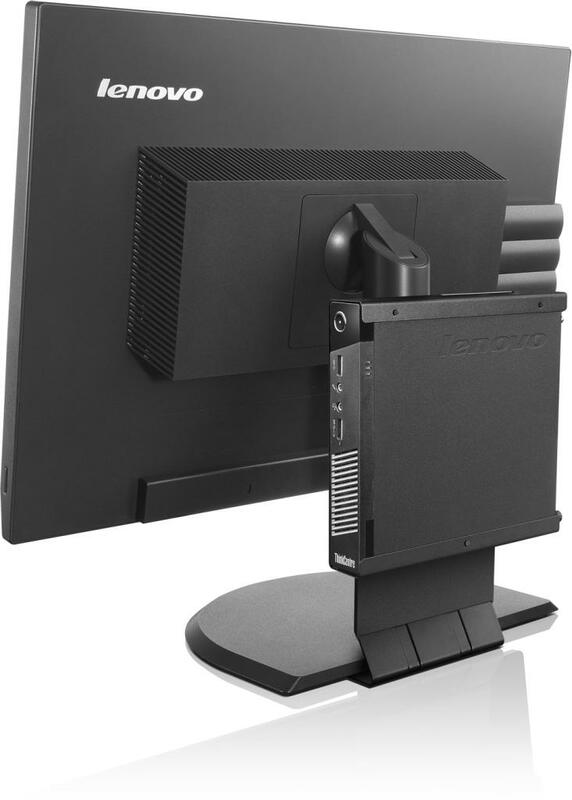 Small form factor can be tucked under a TFT display, on the corner of a desk, on top of a draw unit or under a desk. It can be sat on its side or flat on its base. The mini tower allows for full expansion with a number of PCI cards and extra hard disc drives. For users who want to expand their PC with add-ons this is the case format to opt for. 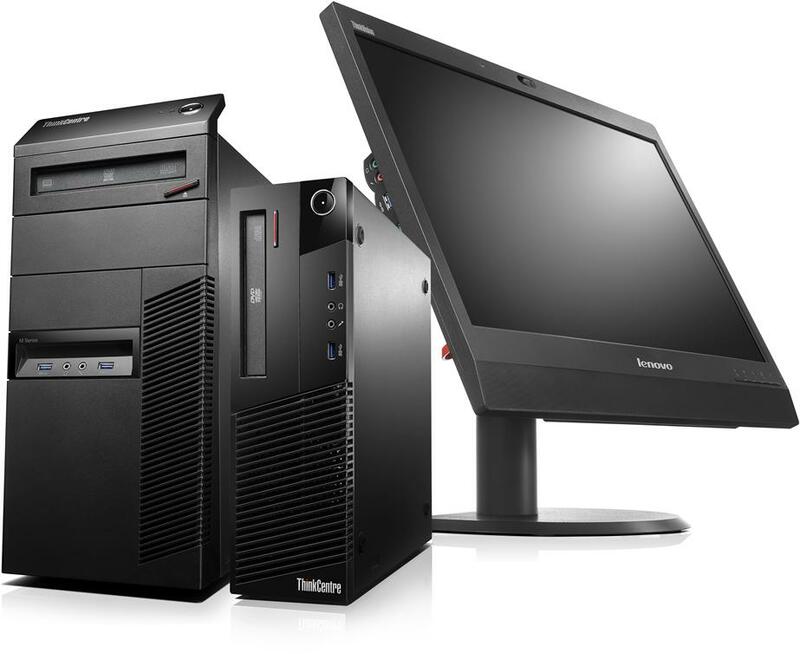 The S Series is Lenovo’s latest addition. An affordable basic desktop computer system in a Small Form Factor case. Available with Intel Core i3, i5 and i7 4th generation processors it gives economical performance ideal for a new suite of desktop computers for general purpose use. 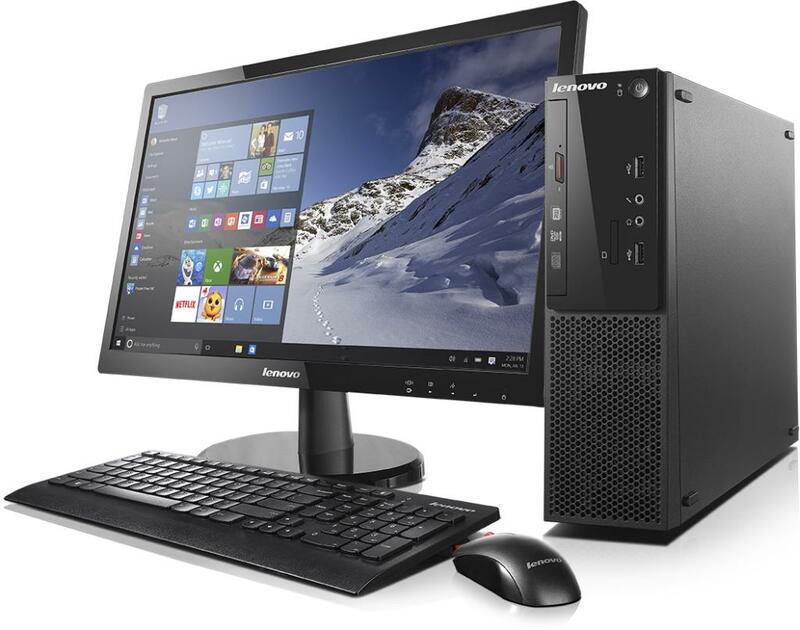 The Lenovo E-Series provides a wider choice in case styles including the Tiny Ultra Small Form Factor, middle of the range Small Form Factor and typical and upgradable Mini Tower. 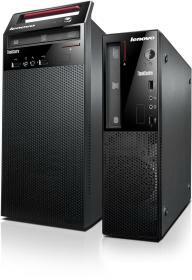 Ideal for schools wanting a little more performance in their classroom for light video editing, graphics work and so on. Like the E series the M series also offers the Tiny Ultra Small Form Factor, Small Form Factor and Mini Tower. 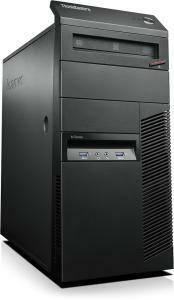 With a wider range of processor options these machines are ideal for higher end classroom use and administrative tasks.